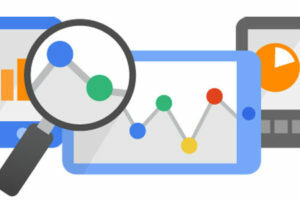 Google Analytics can also provide valuable insights for SEO and Website Planning, make sure we are utilize the data available to ensure we are making educated decisions about your website. Do you need to know what to have a content writer write about? Do you need to measure the amount of social media mentions you got? Take the Guesswork out of the internet by having the best Analytic package out there. Goal Conversion Tracking, Lead Sign-up, Sales, Measure ROI, and so much more. TSMF will ensure your orginization has the data it needs to make data based marketing decisions and ROI investments. The data never lies, if you want to actually measure your marketing effectiveness besides the amount of leads you have our systems will help.